Offshore Gas refers to natural gas production in the beds of oceans and lakes. "Deepwater" refers to production where water depths are greater than 1000 metres. Offshore gas is the drilling and extraction of natural gas from below the floor of oceans. Most offshore production takes place in what is referred to as the continental shelf or the underwater land mass that surrounds continents. Companies locate gas reservoirs through seismic surveys that collect data on the geological characteristics of underground formations. Once a reservoir is located, the process of extracting offshore gas creates further operational challenges, since sites are located at remote locations away from the shore. Offshore drilling platforms must be constructed onshore, before moving the massive structures to the designated drilling site. Once in position long drills are driven down below the seafloor until they reach gas reservoirs. After a reservoir is tapped, operators pump the gas to storage tanks before transporting the gas to the shore through pipelines or tanker ships. 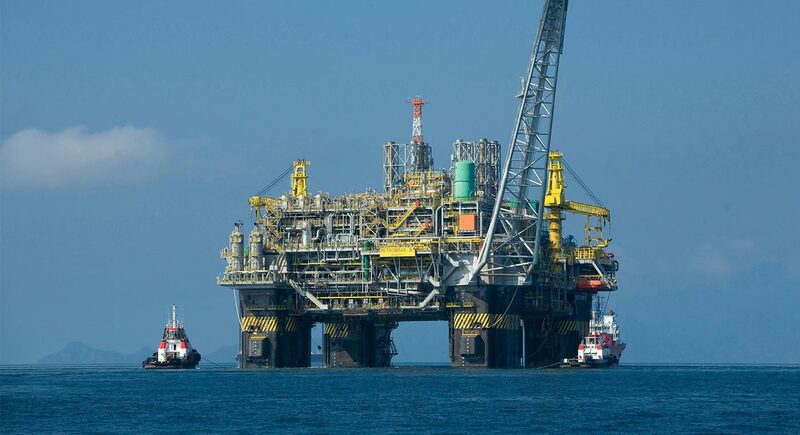 It is important to emphasize that offshore drilling platforms are specially designed structures that act as artificial islands (British Petroleum, 2014). Offshore drilling platforms allow operators to drill all over the world. Water depths vary between 300 to 10,000 feet below sea level, with some offshore gas reservoirs as deep as 35,000 feet. Deepwater drilling refers to sites where water depths are greater than 1000m. Offshore gas is a growing area of production globally. The world’s biggest offshore gas projects account for more than 30% of total global proven natural gas reserves (Oil and Gas Administration, 2014). The United States alone extracted roughly 2.1 trillion cubic feet of natural gas from offshore reserves in 2012 (Energy Information Administration, 2014). The remote location and technical challenges of operating offshore drilling rigs creates significant risks for the health of workers and the direct pollution of the environment. Any potential accidents during offshore drilling are intensified. Three major hazards for offshore gas operations include: the ignition of released gas, the explosive impacts of a fire, and the release of pollutants into the ocean (Europa, 2012). Sorry, we do not yet have a video specifically for Offshore Gas. We are adding new videos to StudentEnergy.org weekly, but in the meantime check out this video on Natural Gas.